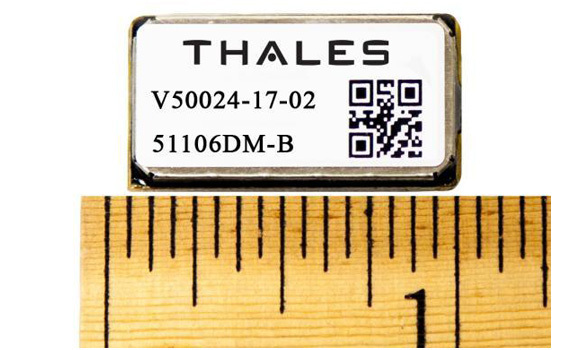 Motion Tracking Systems | Thales Defense & Security, Inc.
Our InterSense line of products include ultra-miniature, low-power sensors and flexible software and the groundbreaking NavChip, the world’s smallest IMU. 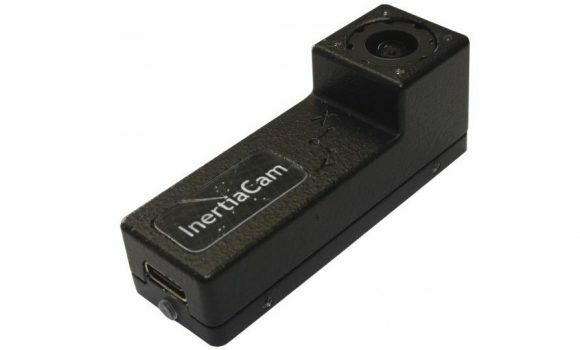 These solutions are used worldwide to deploy high performance tracking, navigation, visualization and stabilization applications that save lives, improve productivity and conserve resources. 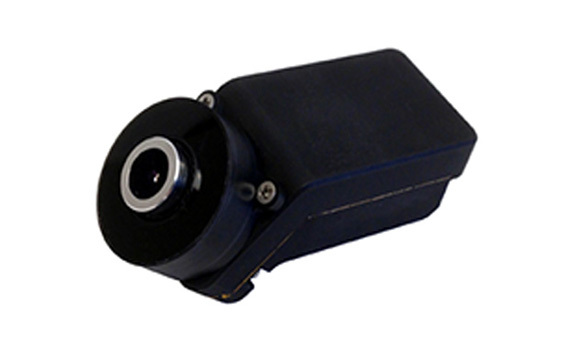 InterSense trackers, sensors and IMUs are used in a wide range of industries from aerospace, robotics, and agriculture to oil/mining, research/engineering and visualization/visual production industries. 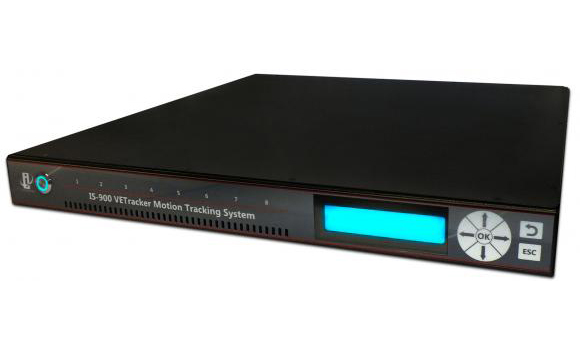 In addition to a marquis customer base including Boeing, Lockheed Martin, L-3 Communications, Rockwell Collins, Procter & Gamble, Ford, Sony Entertainment, Pixar, Blizzard Entertainment, QinetiQ, and iRobot, InterSense trackers and sensors also works with a global network of software partners, systems integrators, value added resellers and OEM hardware partners to deliver solutions tailored to meet customer needs. 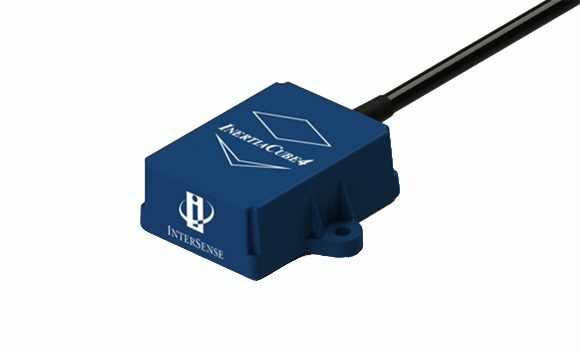 For more information on the InterSense helmet tracking technology, please view the InterSense page. This Customer Center provides you with direct access to our most frequently requested Customer Service tools. To take advantage of these tools, as a first time user please register to create a new Customer Care user account, or as a return visitor, please log in. Thales Defense & Security, Inc. is an equal opportunity / affirmative action employer. We welcome and encourage diversity in our workforce. 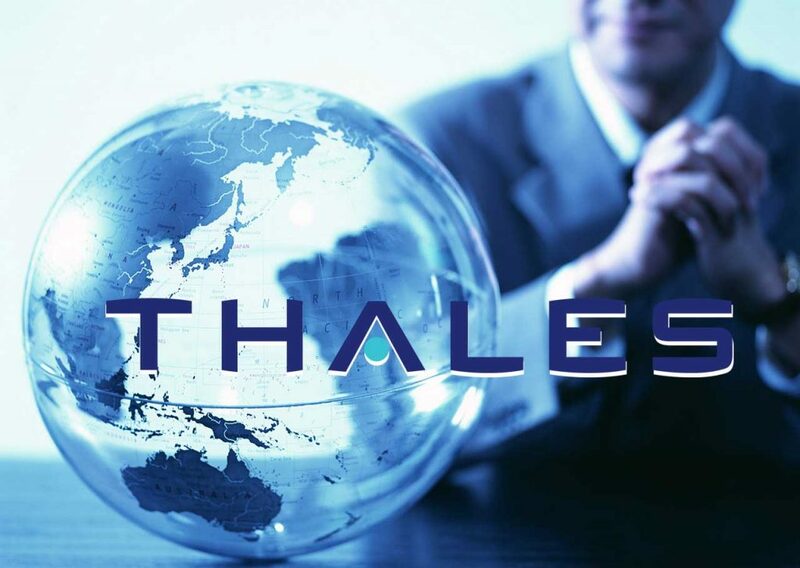 If you have any questions about employment with Thales Defense & Security, Inc., please contact us at careers@thalesdsi.com.